NASA/ESAThe Hubble Space Telescope orbiting Earth in 2009. 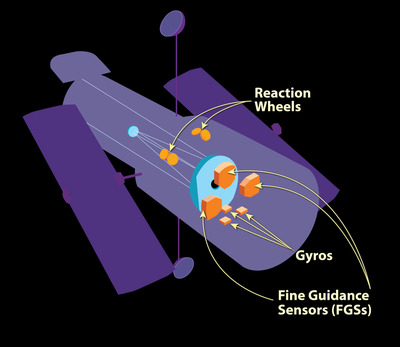 It’s the third of six total gyros to fail since 2009, when astronauts last serviced Hubble. Another gyro is acting “drunk,” one official said. NASA may start using a single gyro to extend the telescope‘s lifespan, but this would limit the observations Hubble can make. When Hubble dies, NASA will have a few ways to get rid of – or rescue – the bus-sized cylinder. But the Earth-orbiting spacecraft won’t last forever. NASA, the European Space Agency, and other Hubble partners got a sobering reminder of this fact last week, when a vital part called a gyroscope failed. Hubble’s gyros help tell the telescope that it’s aimed at the right spot in space. Friday’s event marked the third failure of six total gyros that astronauts installed in 2009. So Hubble is left with three such devices – the exact number NASA needs to keep the telescope operating normally. Following the failure, the 12-ton, school-bus-size observatory went into safe mode, NASA said on Monday. But it’s not the end. 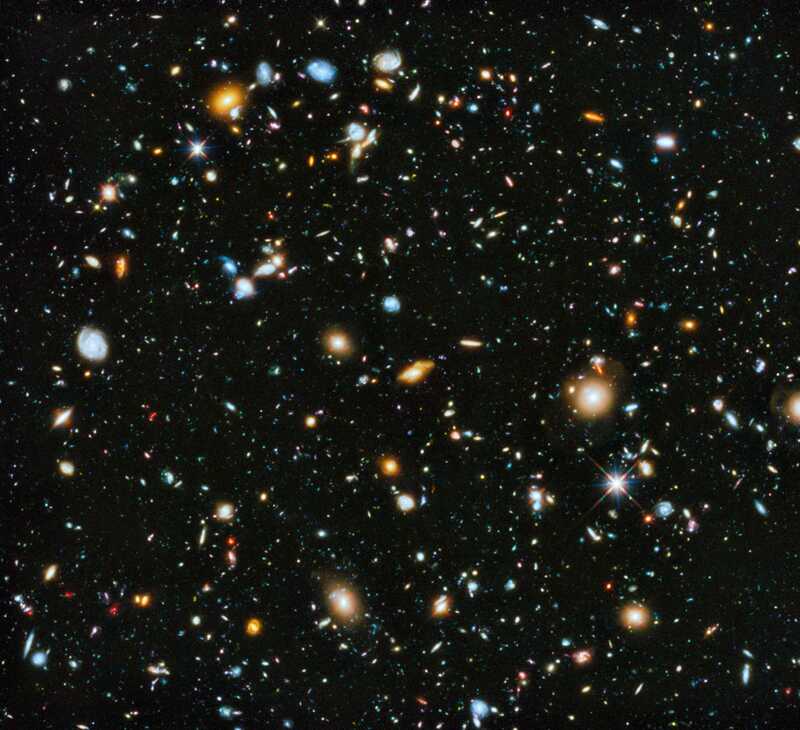 “Hubble’s instruments still are fully operational and are expected to produce excellent science for years to come,” NASA said. However, the space agency is not yet out of the woods: One of Hubble’s three remaining gyros is on the fritz and not functioning reliably. NASAA diagram that shows instruments Hubble uses to orient itself in space. The spacecraft has no rocket thrusters to orient itself. Instead, internal motors called reaction wheels spin up to provide momentum. 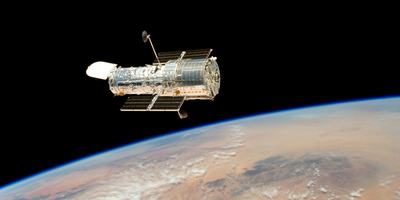 The rest of Hubble responds by “pushing” in the opposite direction, causing it to rotate. If Hubble doesn’t know exactly where it’s pointing, it’d miss targets and send back blurry pictures. That’s where the gyros come in. 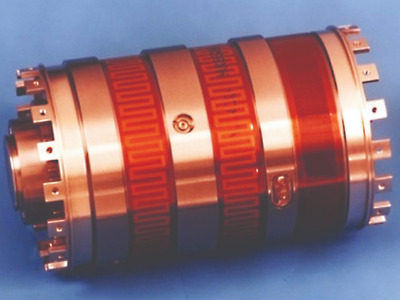 Hubble’s gyros – ideally, three working at a time – act as an ultra-accurate balancing system that helps the telescope move in the most precise way possible. NASAA Hubble Space Telescope gyroscope. Each Hubble gyro is a small cylinder with an internal “float” that spins thousands of times per minute. A special fluid helps the float spin effortlessly for more than five years without fail. Two small wires – each finer than a human hair – measure any change in the spin and turn that into an electrical signal. The signal feeds into computers, which tell the telescope’s reaction wheels how and when to move. Hubble’s first set of six gyros failed somewhat rapidly – bromine in the liquid ate away at the sensing wires – so NASA astronauts installed six new-and-improved gyros in 2009, dramatically extending Hubble’s life. “Everything inside has to be working just right in order for these things to work,” he said. 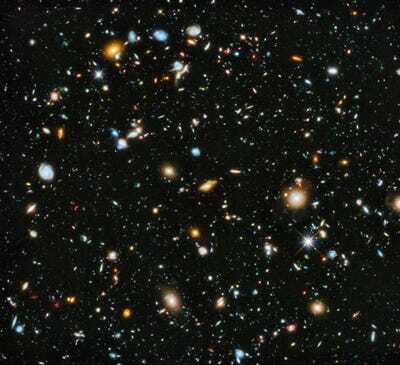 NASA/ESA/IPAC/Caltech/STScI/Arizona State UniversityNine years’ worth of observations by the Hubble Space Telescope revealed about 10,000 galaxies in one of the deepest, darkest patches of night sky in the universe. Since NASA retired its space shuttles in 2011, it has not had a spacecraft able to service Hubble and replace the gyros. So Hubble’s three gyros are what’s left to work with for the foreseeable future. “So far, they seem to be doing well, minus this one that’s acting drunk,” Sembach said, referring to the third and oddly behaving gyro. If Hubble’s engineers can’t figure out what’s wrong with the “drunk” gyro and fix it with new software, they will shut it down. “If the outcome indicates that the gyro is not usable, Hubble will resume science operations in an already defined ‘reduced-gyro’ mode that uses only one gyro,” NASA said. In that case, the agency would also turn off one of the remaining two “good” gyros to prevent wear-and-tear and extend the telescope’s lifespan. NASA/ESA/The Hubble Heritage Team (STScI/AURA)The V838 Monocerotis red supergiant star, as seen by the Hubble telescope. That change would amount to a roughly 50% cut in the area of sky Hubble could observe at a given moment. So the telescope would have to wait longer to study certain objects. It’d also be unable to move quickly enough to target surprise objects, such as exploding stars. “While reduced-gyro mode offers less sky coverage at any particular time, there is relatively limited impact on the overall scientific capabilities,” NASA said. On the plus side, saving one gyro for later might help Hubble operate well into the era of the James Webb Space Telescope, or JWST, which is NASA’s next-generation, infrared-light-sensing observatory. 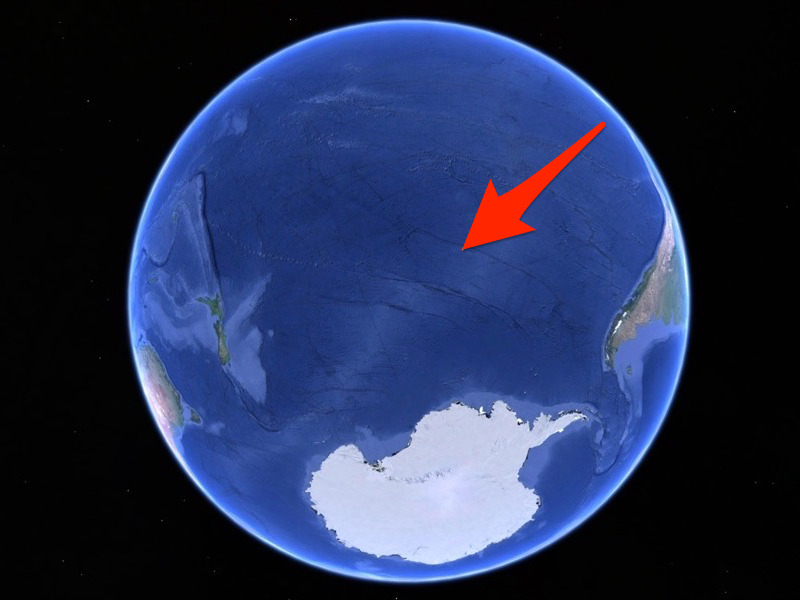 It’s scheduled for launch in 2021. 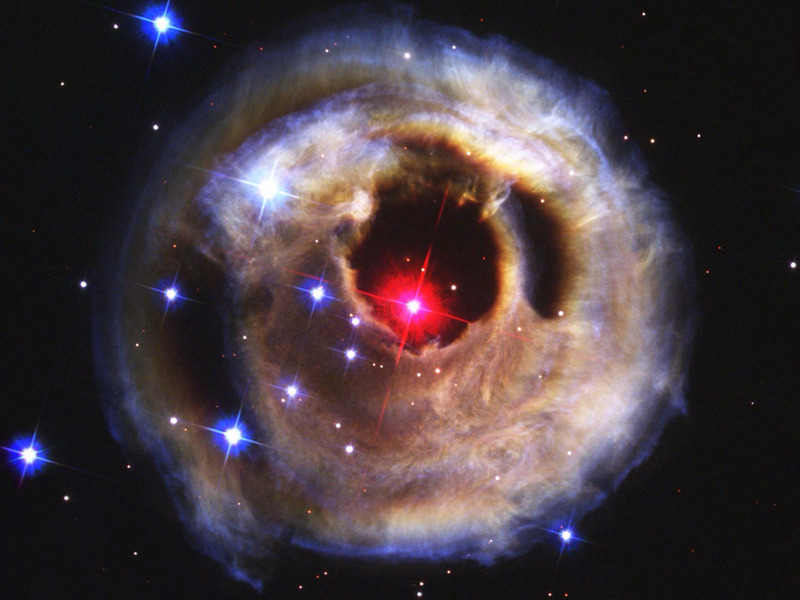 Without some kind of intervention, Hubble is expected to crash to Earth in the mid-2030s. Although it’s unlikely Hubble would hit anything after falling from space, NASA and its partners have committed to make sure Hubble doesn’t pose any threat. “You could grab it and de-orbit in the Pacific Ocean, because you don’t want it hitting an inhabited area,” Sembach said. There is a fourth (more radical) option: A large, next-generation commercial vehicle, such as a modified spaceship of SpaceX’s upcoming Big Falcon Rocket system, could capture Hubble and bring it back to Earth for display in a museum. “I would not be opposed to that,” Sembach said.